I’m excited to share my review of Number the Stars by Lois Lowry today. Fun fact, Lois Lowry is a two time Newbery Medal winner–her other Newbery winning novel is The Giver. I read this one at the end of 2018 as part of my Newbery Challenge. I have heard the title of this book for years and have seen the cover as well. But this was my first experience actually reading it. I didn’t realize this was a WWII novel until I finally read the book jacket summary. I think it’s neat to have books from this time period from the perspective of children. It adds a new dimension to understanding the war. I was surprised how short this book is at just over 120 pages. The length of Newbery winners continually surprises me this way. Some are long, others short, and every genre imaginable from novels to comics to drama. I love the way different genres are represented in the recent winners that I’ve read. It’s been such a fun journey thus far! I love the many ways we can interpret the title of this novel. It comes from scripture and I think it says a lot about the importance of individuals in God’s eyes and positive ways we can see each other like He does. This is such a lovely Newbery winner. It’s a simple novel taking place only over the course of a few days. But the message and story are so powerful. This is a beautiful story about friendship and fighting for what’s right. This is a book I finish and feel better about people and our potential to help others. I loved the historical background about Denmark in WWII. I did not know the Danish people saved so many Jews from the Nazis. How inspiring! I loved that Lowry uses details like the fishing boats and handkerchiefs that are true to the time. The historical details make this story even more memorable. I enjoyed the simplicity of the story. It follows the events of just a few days and is straightforward in the plot. This makes it different than many of the other WWII novels I have read. It’s really a simple story. It was easy for a child to follow but also held deeper meanings in the risks characters took for others. 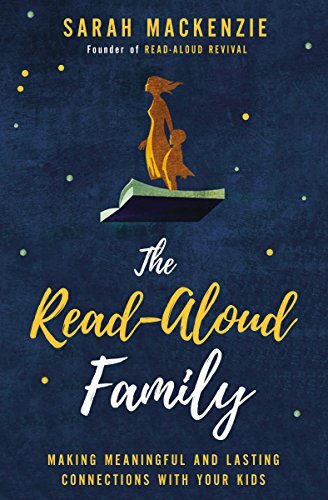 I think this is a great book to read with my kids to introduce them to WWII literature and to the messages of love, friendship, and sacrifice that I believe so many novels set in this time period celebrate. I love WWII literature for all it teaches us about the power of friendship and goodness, the ability to find God in difficult circumstances, and the resilience of the human spirit. This novel is a great introduction to all of those. The characters were not developed very much. But they are beautiful in their simplicity. Annemarie simply loves her friend and is willing to help her. Ellen is hoping to return to her parents. The adults are described through the eyes of a child so even their complex involvement in the Danish Resistance seems less complicated. I appreciated the point of view because it shows how the war looked to children. And it also focused on the positive way people sacrifice for their friends. It’s a beautiful message. I think rereading this novel would help me see more of what the people sacrificed and how they held onto their faith. I am very glad to have read this book! While it is a simple wartime story, I have been thinking about it a lot in the days after finishing. It has a powerful message of the difference friendship, love, and sacrifice can make for those we love. And it gives me hope. There should be more books in the world like this one. What are your favorite WWII novels? 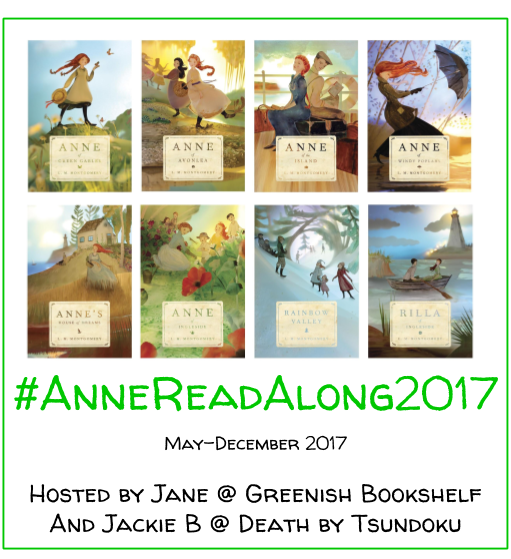 Which Newbery winner should I read next? I read this Newbery Medal winner as a part of my Newbery Challenge. You’re making me want to re-read this book! It’s been a while. I remember really liking it, though. Aww yay! Glad to inspire you 🙂 Hope you find time to reread it soon! I loved this book as a preteen and read it many, many times. I need to reread it for my Newbery challenge and see if my feelings have changed. Great review! I really like the idea of a war story told from the perspective of children, great review! Thank you! And I do too. It shows how children were affected by the war and how they found hope and joy in their hardships. I read this in school when I was younger and it was one of the books that caused me to be interested in war literature. Another good WWII book is All the Light We Cannot See. That’s awesome. I enjoy WWII literature to. And YES! I LOVE All the Light We Cannot See. It’s been a few years since I read it. I’d love to reread it. It was such a beautiful book.! I read this when I was about 9 and it really kickstarted my love of books. I’d love to read it again as an adult. That’s so cool! It’s really powerful. I wish I had read it as a kid!